MGT Europe – MGT-CLIP-DR – Digital Audio Radio Transmitter – Covert Video Recorder – Body Worn Surveillance. MGT-CLIP-DR is the latest technology in audio and video digital radio link. The small form factor and the discrete appearance are suitable for stealth applications. The integrated h264 video codec can be configured to work with bitrates from 150Kb to 1.5Mb. The radio transmission uses a COFDM scheme with variable bandwidth from 200KHz to 2.0MHz and radio bit rate from 200Kbps to 2.4Mbps. The system supports three different bands UHF-Low, UHF-High and 2.4G without hardware modifications. 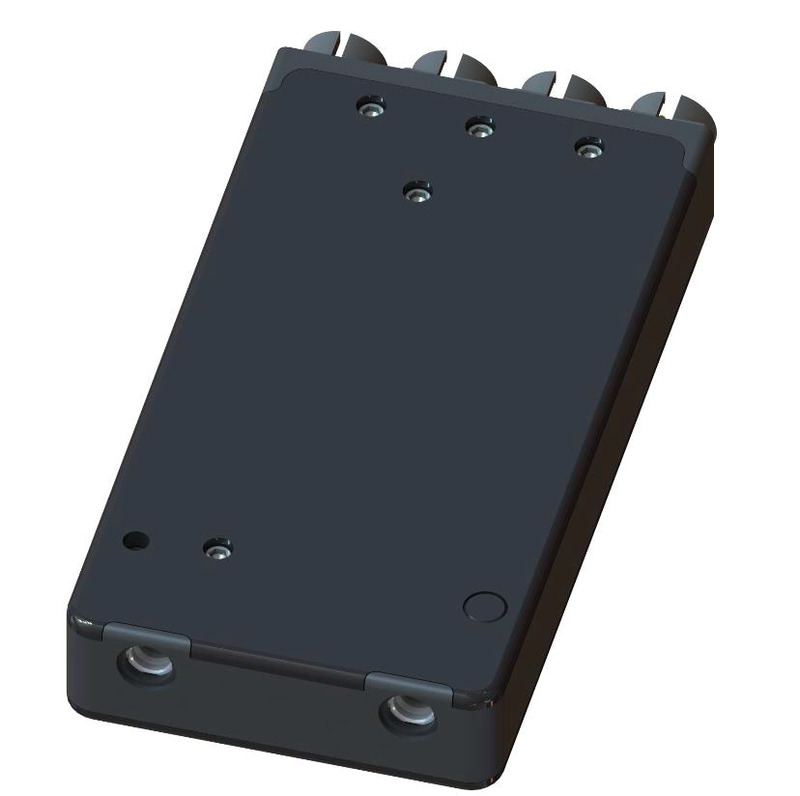 It can operate in single-band mode (using only one band among those available) or in dual-band using one UHF band and the 2.4G band at same time.